After finding the magical Silver Bough in the first Moon Stealer book, the portal to the underworld opens enabling Sir Edgar and the children; Max, Joe and Scarlet to jump through. 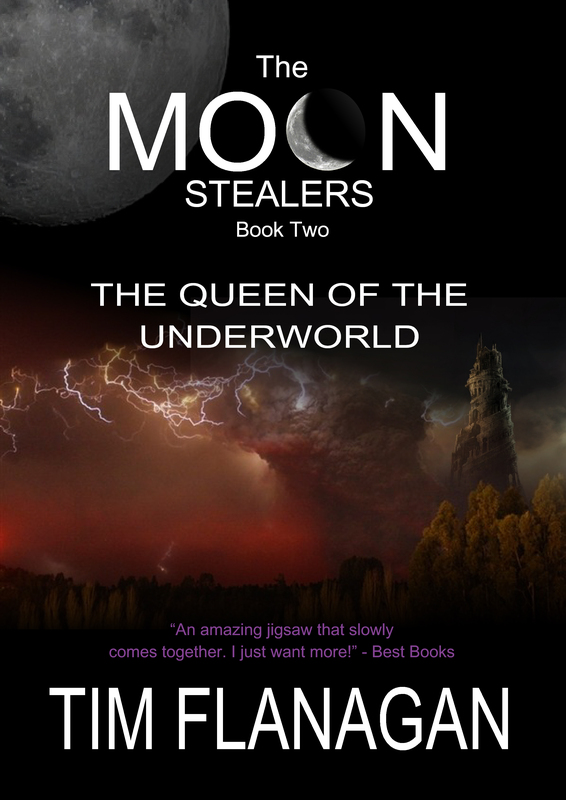 They find themselves in a world at war and quickly become involved in an uprising against the Faerie Queen. Their quest to find Peter Crisp continues, but the threat of the alien bacteria back home looms over them. Sir Edgar’s attempt at gaining the Faerie Queens help in ridding the Moon Stealers from Earth looks like it may be a fruitless task. In such an unchartered land it’s difficult knowing who is friend and who is foe. Danger lurks in the most innocent of places.